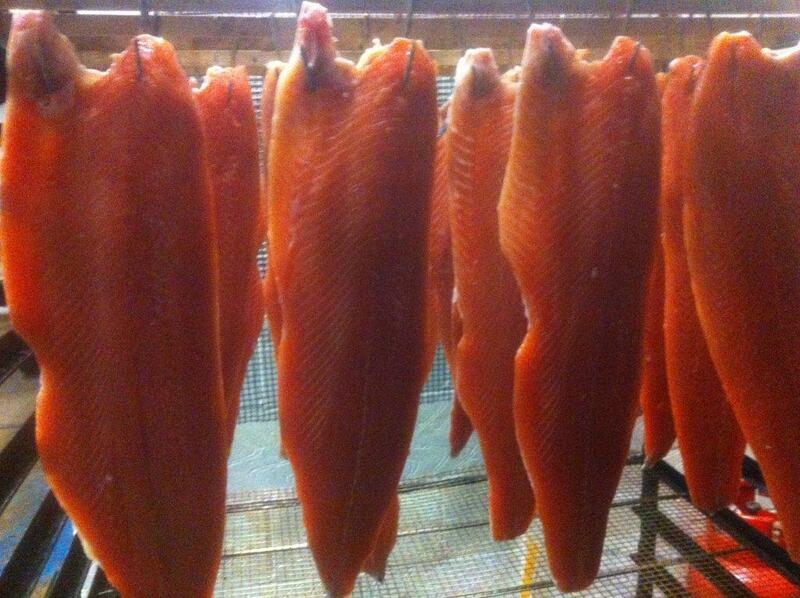 Felce Foods is an award-winning, family-run smokery and fishmonger – based in Woodchester, near Stroud. 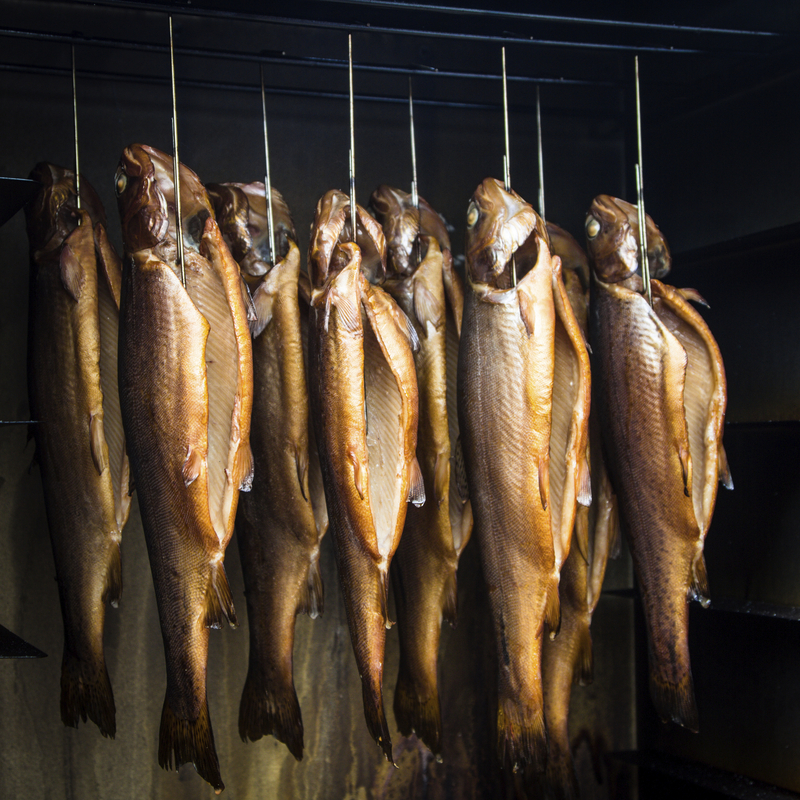 We supply the very finest range of smoked and wet fish direct to our customers at farmers markets in Bath, Bristol, Stroud and Thornbury. We also supply cafes, farm shops, Stroud Food Hub and the new Gloucester Services. 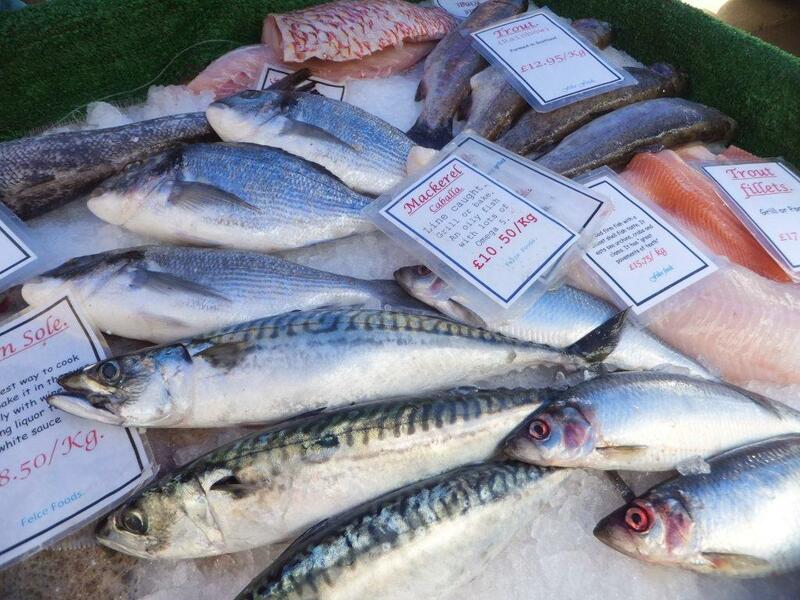 The fish we supply is fresh, organic wherever possible and caught using sustainable fishing practices. 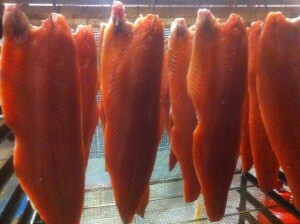 We use traditional methods to smoke our products, in our two kilns, at our Woodchester smokery. Our range includes award-winning organic smoked salmon, smoked haddock and smoked mackerel – all winners of a gold star in the Great Taste Awards 2014. You’ll also love our fish cakes, Dorset crab, Cornish mackerel, organic salmon, freshly caught haddock, smoked fish pates, taramasalata, roasted organic smoked salmon and the finest seasonal fresh fish and shellfish. We also cater for parties and events offering our celebrated paellas. In order for this site to work properly, and to evaluate and improve the site we need to store small files (called cookies) on your computer. Over 90% of all websites do this, however, since the 25th of May 2011 we are required by EU regulations to obtain your consent first. Accept To learn more about cookies and how to manage them, click Read More, or visit: aboutcookies.org or allaboutcookies.org.